We are honored to welcome the 65th Class of Pullman Scholars! These 40 exceptional students join 121 returning Pullman Scholars (full list of scholars here) and are pursuing various majors including, English, biomedical engineering, social work, accounting, and many more at 25 different colleges and universities throughout the United States. 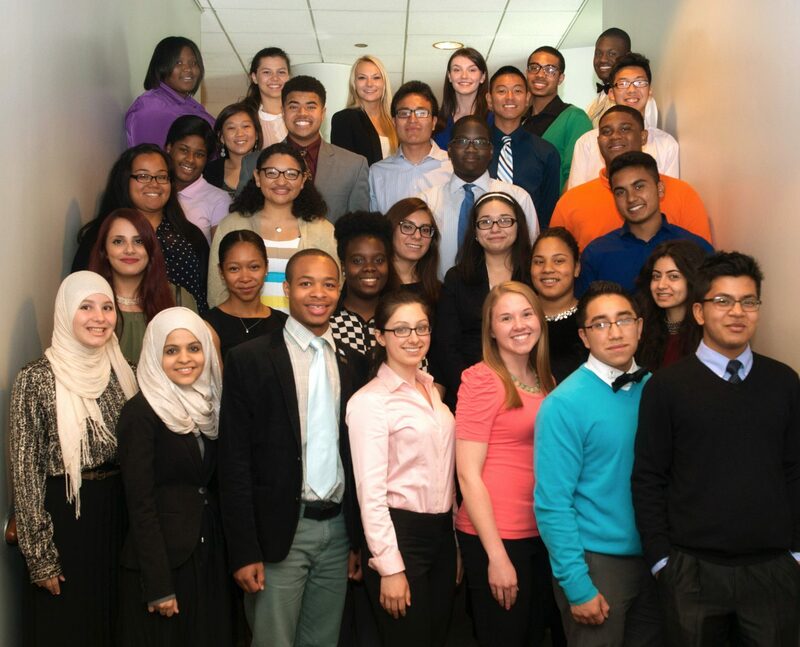 As these scholars embark on their college journey, we look forward to our next application season. The 2015 scholarship application will be available on our website in November. If you know any outstanding high school seniors in Cook County, please encourage them to apply!